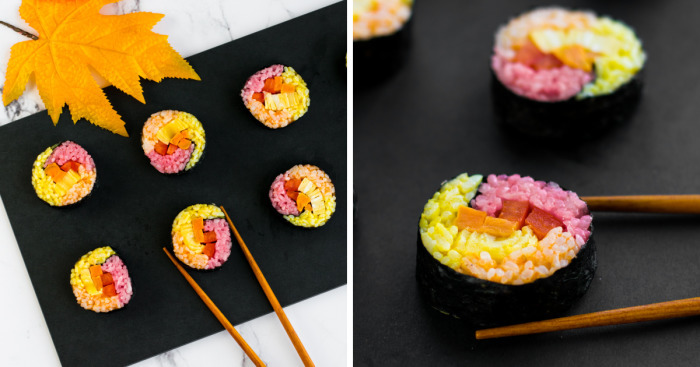 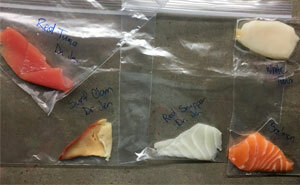 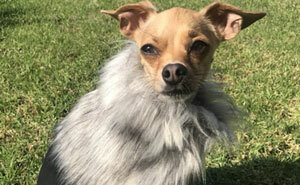 I Gave Sushi A Fall Makeover, And The Results Are Mesmerizing! I’ve always loved the colors of fall; the red, orange, and yellow hues seem to create the most beautiful, natural ombre effect. 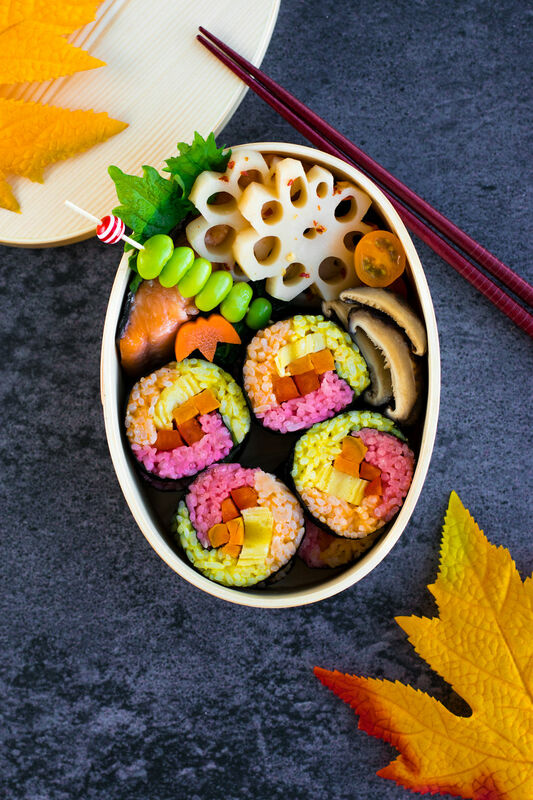 Using this as my inspiration, I created Autumn Colored Sushi – red, orange, and yellow rice wrapped around a delicious filling of maple roasted sweet potato, tamagoyaki (rolled egg omelette), and red bell pepper. All of the colors you see are the result of 100% natural homemade food dyes, with the red coming from beet powder, orange from sriracha, and yellow from turmeric. 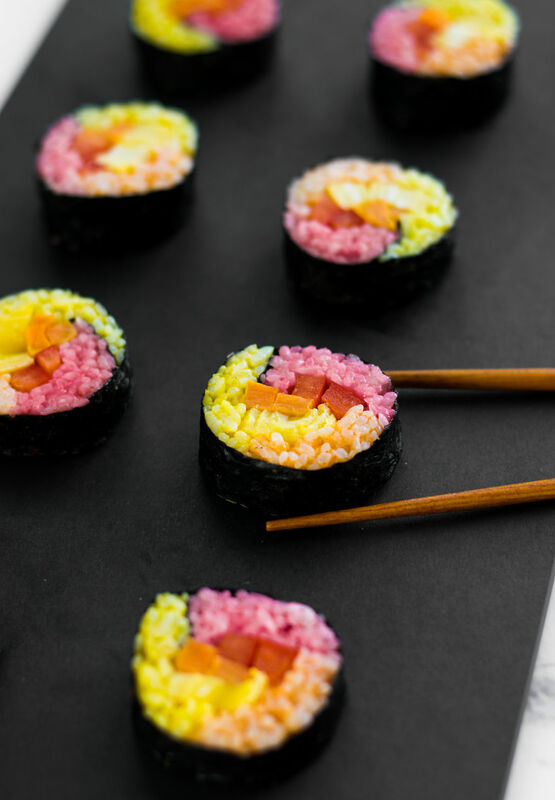 While you can opt to fill these sushi rolls with whatever your heart desires, I stuck with a vegetarian filling that matched the colors of the rice. 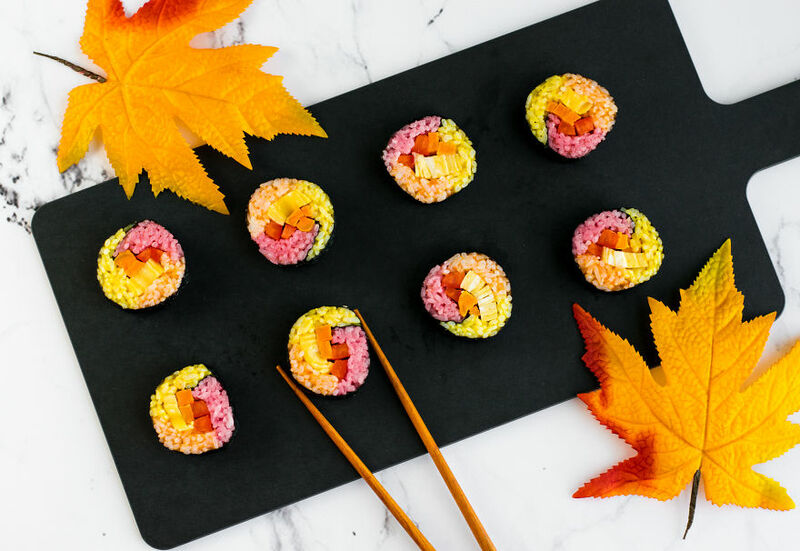 You can find the full recipe, video tutorial, + all my tips for making Autumn Colored Sushi and homemade food dyes up on my blog. 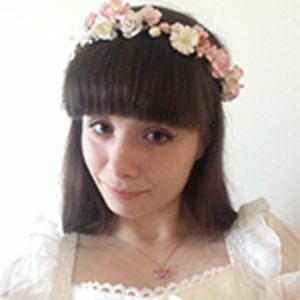 Bento box artist and blogger behind "Love At First Bento", a blog dedicated to providing cute & elegant bento box recipes & tutorials.